We recently protested against, and stopped, an illegal meeting by the Bangalore Metro authorities, to ratify cutting trees in Reach 2. 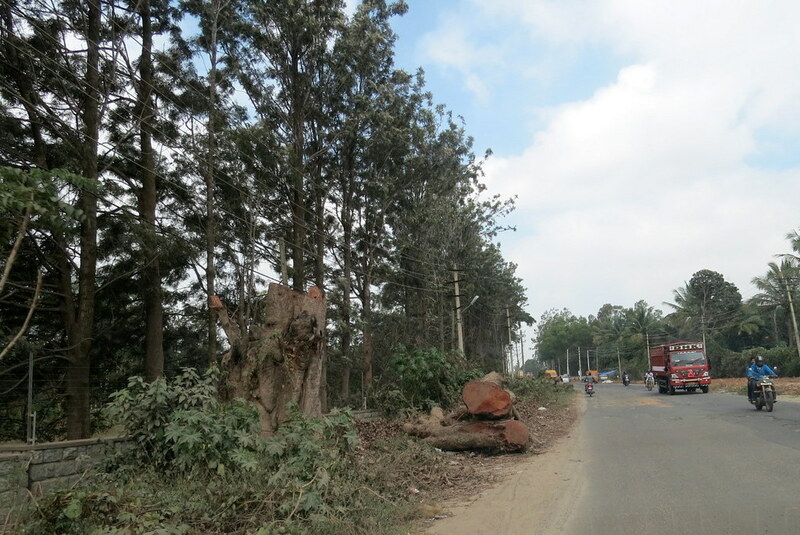 However, we can’t protest all the time, and I recently found several large trees cut down on Bannerghatta Road. When will this tree-cutting mania stop in our city? Cutting the trees and widening the roads is a double whammy…we remove the beings that cleanse our air, and add motorized vehicles, each of which produces noxious fumes. It’s been proved that widening of roads only causes more traffic to jam them in a downward spiral of destruction and pollution. When will we learn? Why can’t we build intra city underground roads. I think a network of underground roads will be a doable solution. 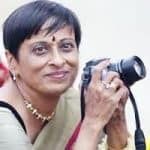 I’m hoping that, that concept will goad the BBMP to think 10 times before getting their axes out. What you saw were merely a couple of trees. When you can, do travel on outer ring road from KR Puram towards Hebbal. After Hennur junction and before thaniasandra main road is a huge forested land. It’s an officially designated forest land. Some days back I was shocked to see JCB machines cutting walkways through it. I think they’re converting that forest into a local park. Unbelievable. Surely local residents can paste nature type wall papers in their homes. Or watch National Geographic for gods sake. 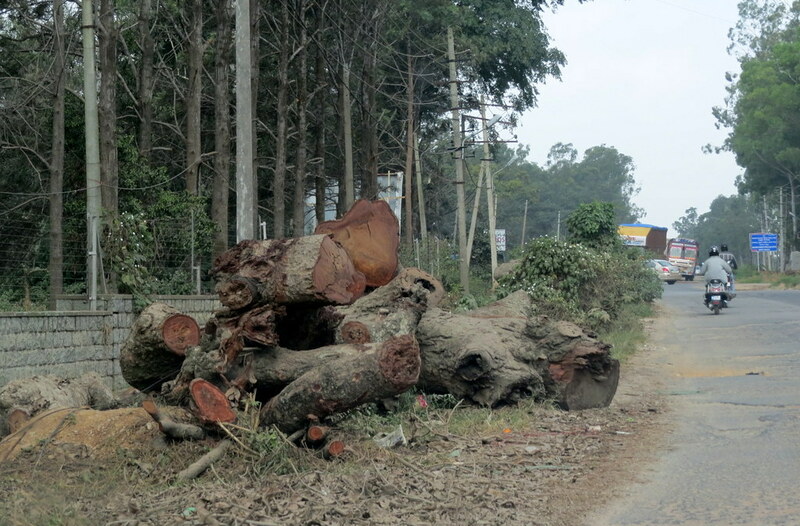 Why demolish a forested area? If they don’t name it as “some local 1standard fail leader” park, I’ll be surprised.